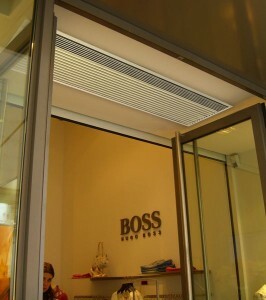 A great way to integrate an air curtain in commercial or industrial premises that’s using recessed air curtains. This is possible as long as the venue has any element in the entrance where to insert the body of an air curtain like a false ceiling, column or bulkhead above the door. 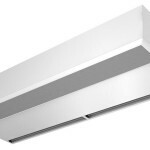 In Airtècnics, we give a particular importance to this type of air curtains and we have designed up to 5 different models covering any kind of door and need. We also have invisible kits for our standard commercial Windbox S,M,G air curtains and industrial Windbox L,XL air curtains. 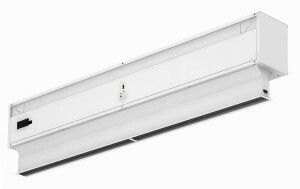 Low pressure recessed air curtains for commercial doors with recommended height of installation up to 2,5 meters. Inlet and outlet integrated in a single frame for an easy installation. Low noise twisted cross-flow fans, driven by a 2-speed external rotor motor. Unheated, water heated or electrical heated options. Unheated, water heated or electrical heated options. 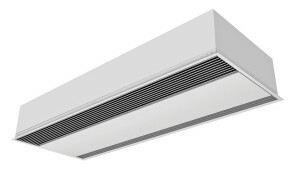 High pressure recessed air curtains for commercial or industrial doors with recommended height of installation up to 4 meters. Separated inlet and outlet integrated in a single frame for an easy installation. Low noise centrifugal double inlet fans, driven by an external rotor motor with 5-speed selection. Unheated, water heated or electrical heated options. 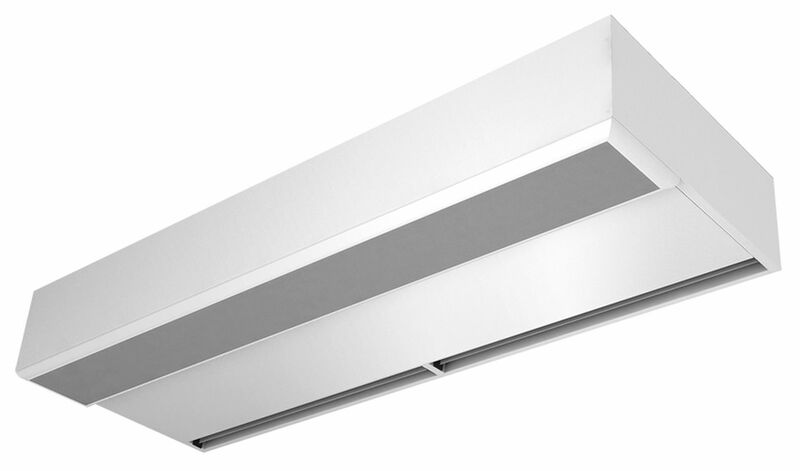 High pressure recessed air curtains for commercial or industrial doors with recommended height of installation up to 4 meters. Inlet and outlet integrated in a single frame for an easy installation. Low noise centrifugal double inlet fans, driven by an external rotor motor with 5-speed selection. Unheated, water heated or electrical heated options. 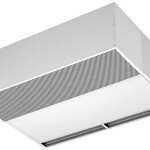 Smaller dimensions than Recessed Windbox S,M,G. 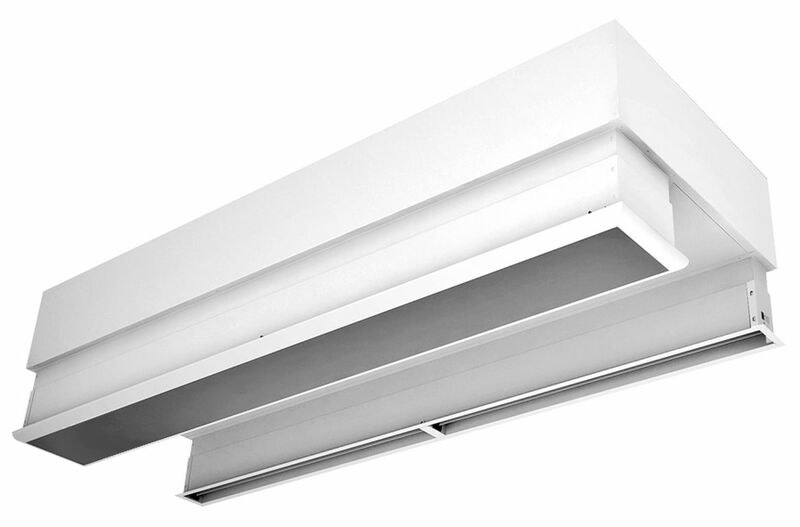 High velocity recessed air curtains for commercial or industrial doors with recommended height of installation up to 4 meters. 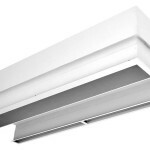 Specially designed for installations where heating is not needed or focused to protect the entrance against dust, fumes, pollutants and insects. 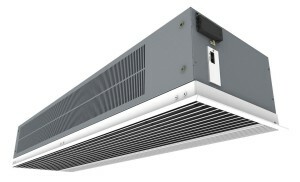 Motor and fans are the same as recessed air curtain Windbox SMG. 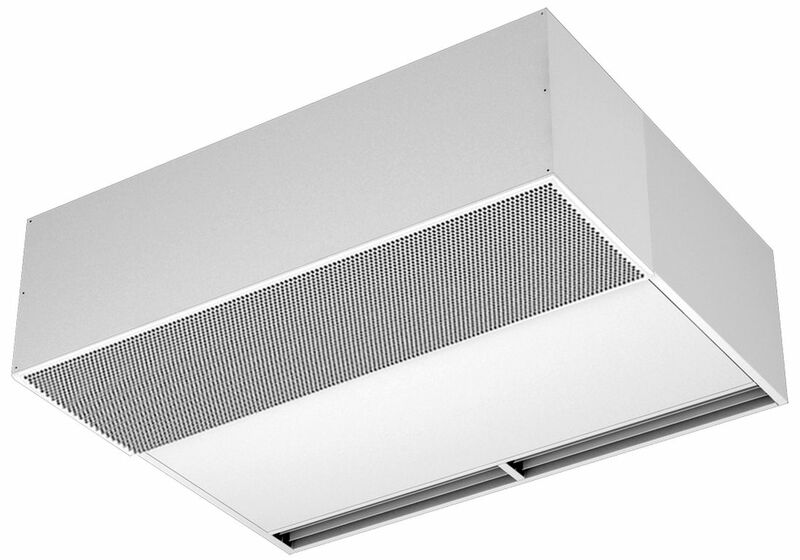 It’s the smallest of our recessed air curtains (frame width). 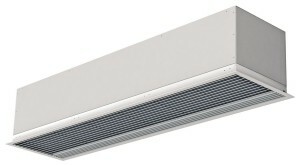 High pressure recessed air curtains for commercial doors with recommended height of installation up to 4 meters. 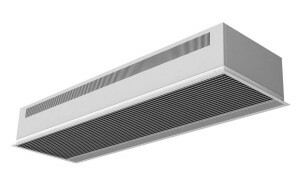 Specially designed for applications where the body of the air curtain is to be installed inside a column or bulkhead for architectural reasons. Motor and fans are the same as recessed Windbox SMG. It can be vertically or horizontally mounted.